This annual event was created to celebrate lovable, loyal, and one of a kind mutt. 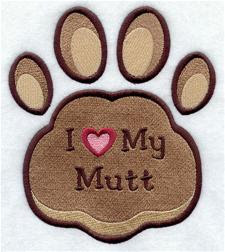 Celebrate Mutt's Day by giving your fur baby some extra special love. Do you Know the Symptoms of Dog Heatstroke?